Seamlessly Looping Background ‘Soap Bubbles 2’ by downloops.com. This is full resolution freeze frame still image number 1 from the original video loop. 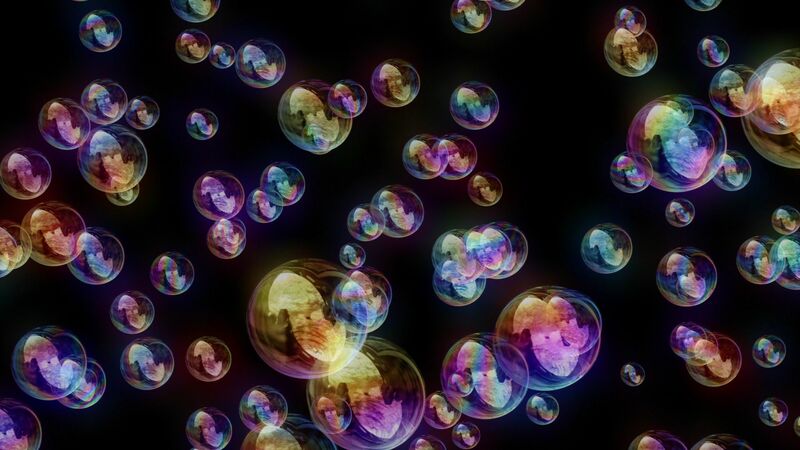 Seamlessly Looping Background ‘Soap Bubbles 2’ by downloops.com. This is full resolution freeze frame still image number 2 from the original video loop. Seamlessly Looping Background ‘Soap Bubbles 2’ by downloops.com. This is full resolution freeze frame still image number 3 from the original video loop. 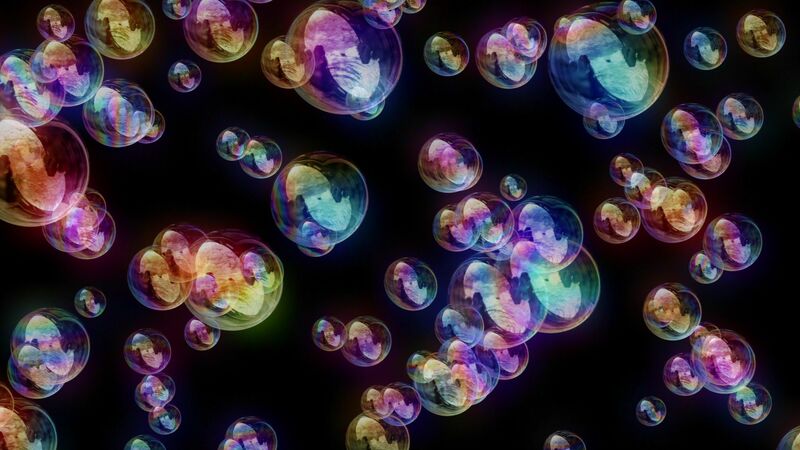 A variation of our infamous soap bubbles video loop. 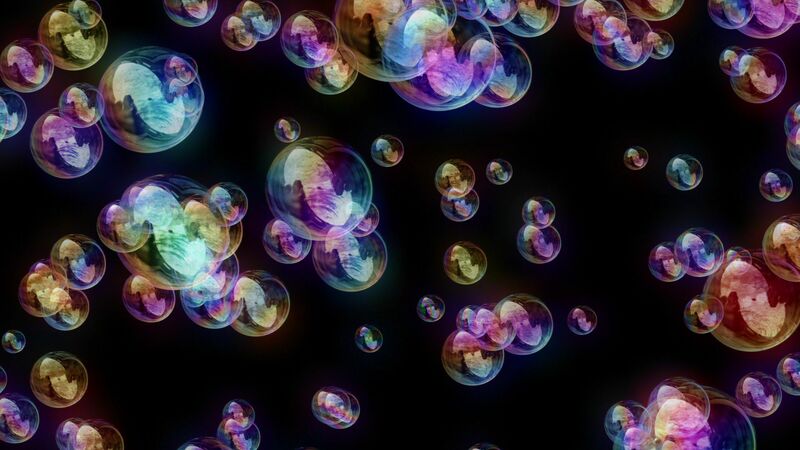 This version 2 shows more bubbles, with more vivid colors and a more distinct soap effect. A great addition to parties, weddings, concerts, clubs and festivities!